After two years of cooperation, LOTOS and Electric Power Research Institute (EPRI) are further tightening their partnership. Recently has been announced that EPRI is opening a regional office in Gdansk, Poland, first one in the CEE region and second in Europe at large (after Dublin). It will focus on industrial energy efficiency and power quality projects. As Marcin Jastrzębski, President of the Management Board of LOTOS group said “We are very glad to have established this partnership, which has been developing dynamically over the past year, providing us with necessary know-how, experience, and contacts. It has also led to EPRI setting up an office in Gdańsk, which will greatly facilitate our running projects together, which at this stage require growing involvement from both partners. What is particularly important from our perspective is EPRI's access to state-of-the-art technologies and vast experience in implementing scientific and engineering solutions for international companies in the energy sector. EPRI is a professional partner which shares its know-how to support our projects”. An important element of development strategy is electromobility. 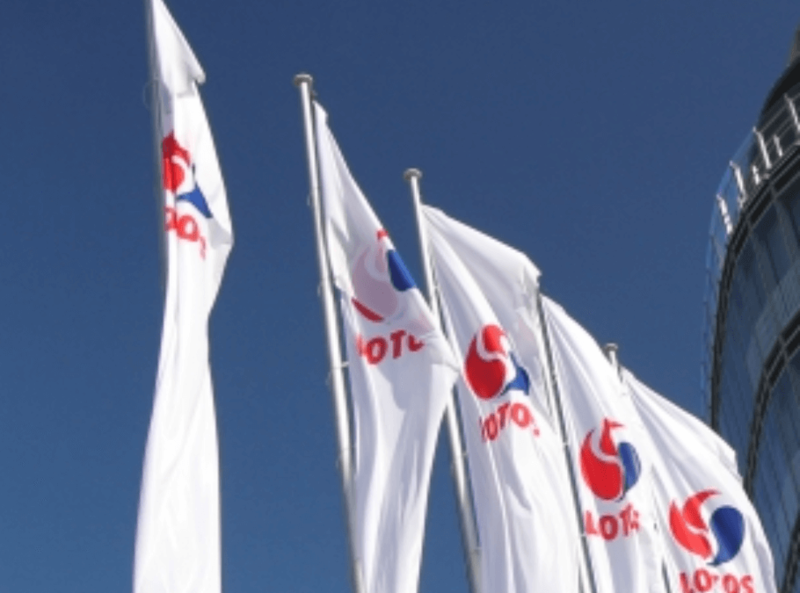 LOTOS plans to deploy EV charging points at 50 service stations located along motorways and expressways. The first 12 chargers will be put into operation at service stations along the Warsaw-Gdańsk-Gdynia-Sopot route in the second half of 2018.